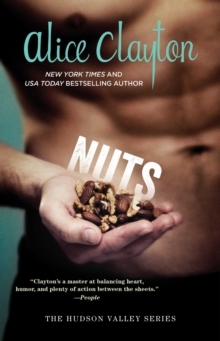 Bestselling author of Wallbanger and Rusty Nailed is back with Nuts, the first in a brand new series set in New York's beautiful Hudson Valley. Roxie Callahan is a private chef to some of Hollywood's wealthiest, and nastiest, calorie-counting wives. 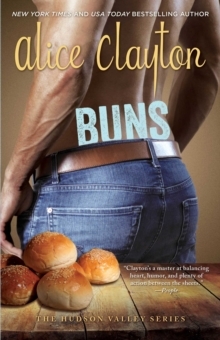 After a dairy disaster implodes her carefully crafted career in one fell ploop, she finds herself back home in upstate New York, bailing out her hippie mother and running the family diner. When gorgeous local farmer Leo Maxwell delivers her a lovely bunch of organic walnuts, Roxie wonders if a summer back home isn't such a bad idea after all. Leo is heavily involved in the sustainable slow food movement, and he likes to take his time. In all things. Roxie is determined to head back to the west coast as soon as summer ends, but will the pull of lazy fireflies and her very own Almanzo Wilder be enough to keep her home for good?